February 25, 2013 --- Intertec has won the contract for the environmental protection cabinets and shelters that will protect the field-based process analyzers at the new Sadara petrochemical complex in the Kingdom of Saudi Arabia. The outdoor cabinets will be constructed from high-performance grades of GRP (glass reinforced polyester). This will provide proven long-term protection against the region's extreme climatic conditions - which include very high temperatures and UV levels for example - as well as the corrosion threats posed by the process media and salty sea air. The Sadara complex will have 26 world scale manufacturing plants and will be the world’s largest petrochemical facility ever built in a single phase. Intertec is expecting that cabinets to protect around 1000 field-based analyzers will be needed for this project. The key technical reasons behind the selection of Intertec's enclosure technology are the performance of the GRP-based construction materials used - which have been proven in previous applications with the joint venture partners behind Sadara - and the company's turnkey manufacturing capability. 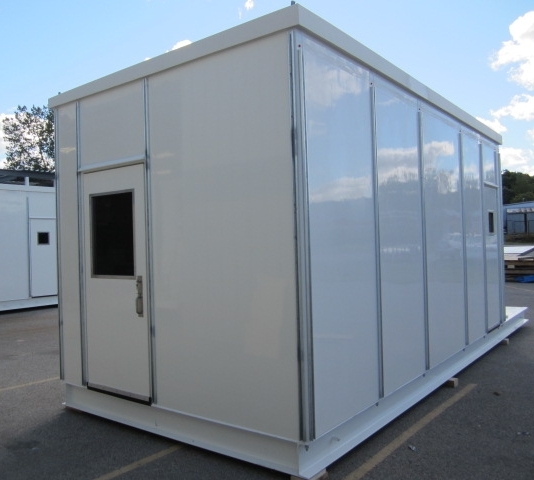 The enclosures required range in size from small cabinets suitable for housing a single analyzer, to shelters as large as 11 x 3m, which can accommodate 10 or more analyzers. 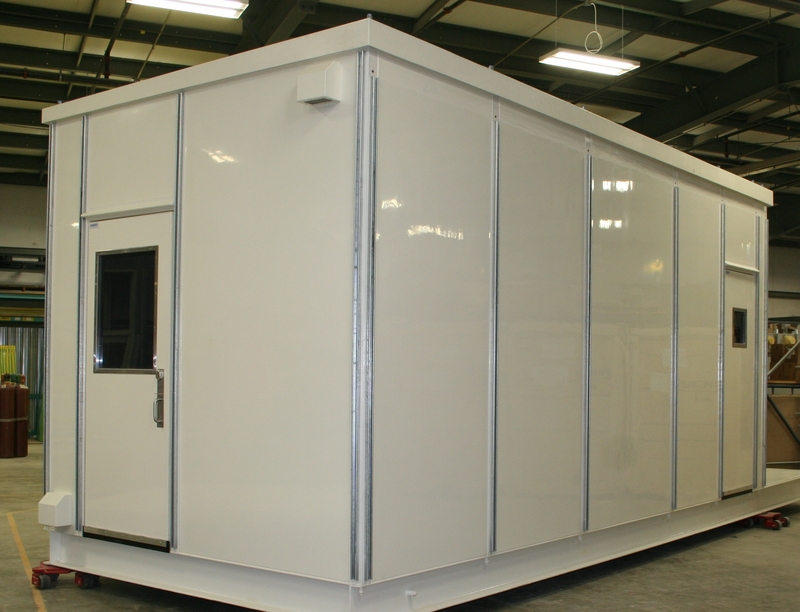 The cabinets are being designed and manufactured at two of Intertec's global facilities, in Sarnia, Canada and Neustadt, Germany. Deliveries to the instrumentation OEMs involved in the Sadara project started in Q1, 2013. Sadara Chemical Company (Sadara) is a joint venture between Saudi Aramco, a leading energy supplier, and The Dow Chemical Company, a leading science and technology company. Sadara will construct, own and operate a world-scale integrated chemicals complex in Jubail Industrial City II, in the Eastern Province of the Kingdom of Saudi Arabia. When completed, the Sadara complex will represent the largest petrochemical facility ever built in a single phase. Sadara and the adjoining PlasChem Park will establish a world-scale manufacturing footprint that delivers a full range of value-added, performance products destined for the emerging markets of Asia Pacific, the Middle East, Eastern Europe and Africa. Sadara’s world-scale integrated complex will produce over 3 million tons of chemical and plastics products: amines, glycol ethers, isocyanates, polyether polyols, polyethylene, polyolefin elastomers and propylene glycol. Intertec field shelters will protect process analyzers at the massive new Sadara petrochemical complex in Saudi Arabia. NB: small image suitable for web use only: Intertec shelters will protect process analyzers at the Sadara petrochemical complex.